Reversing aid for Trailers and bicycle carriers - Backward can be so simple. 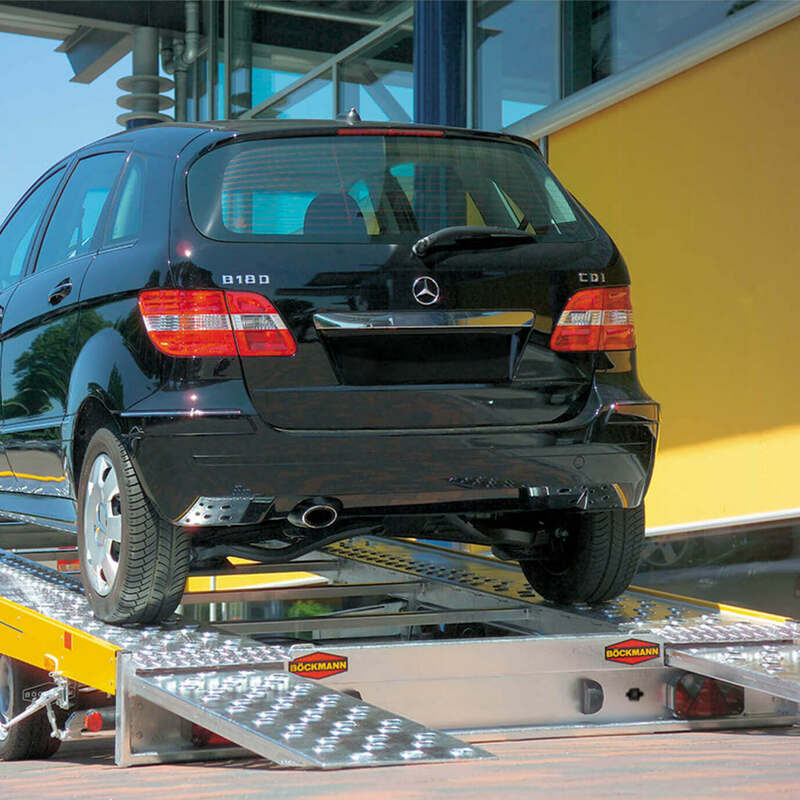 This reversing system helps you to drive your trailer or bicycle carrier easily and safely into any parking space. What's special? Thanks to the easy-key for the cigarette lighter, you can change the towing vehicle as often as you like. 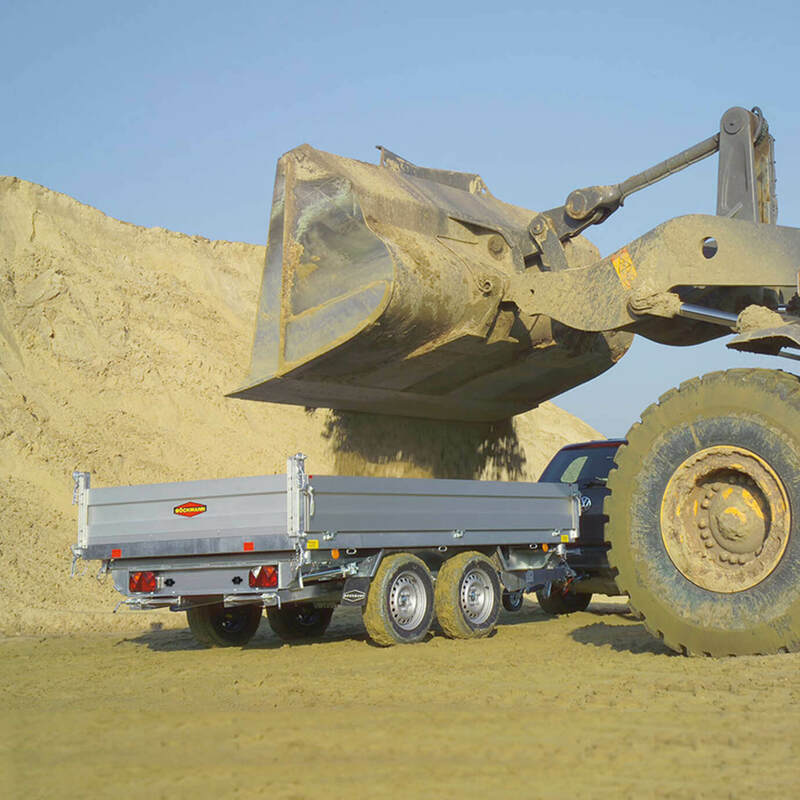 Back-up system and parking aid for trailers or bicycle carriers. 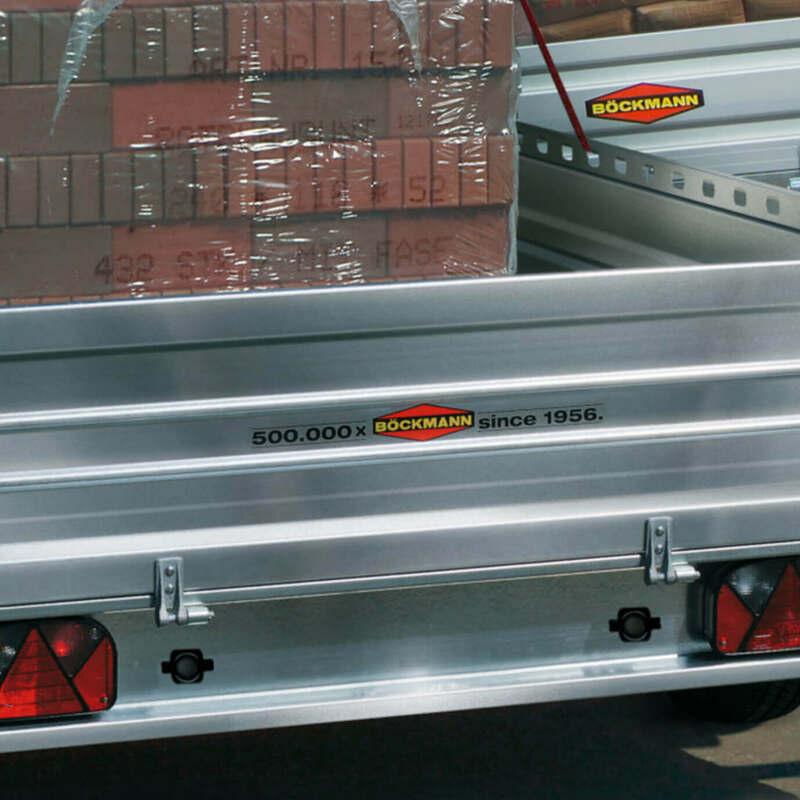 Once mounted on the trailer or the bike carrier, you have a rear-end warning with any vehicle, so you can see the distance to an obstacle behind the trailer or the bike carrier by warning tones. Finally, with trailer or bicycle carrier behind the car relaxed backwards or park. Thanks to the latest CANBus technology, the signal is transmitted via the ground cable of the vehicle without interference and without additional cable or interfering radio waves / WIFI. The Easy-Key for the signal tone is simply plugged into the cigarette lighter and is therefore usable with EVERY vehicle, whereby the towing vehicles for a trailer can also be changed as desired. The system is connected by simply inserting the pendant connector, and the sensors are activated by inserting the reverse gear. Bicycles with mounted bicycles or trailers with superstructures such as mirrors, elevators, vans or horse trailers can be seen very badly or in some cases not at all when reversing over the outside mirrors. This system would be developed precisely for this purpose. 2 sensors with XL detection area monitor the area behind the bike carrier or the trailer as is used by a reversing system. The EasyKey only needs to be plugged into the 12Volt car socket at the front or in the trunk and as soon as the hitch is plugged in, the reversing warning system is activated and signals obstacles as soon as the reverse is inserted. Die Installation ist denkbar einfach, da lediglich die beiden Sensoren am Anhänger oder dem Anhängerkupplungs-Fahrradträger montiert werden und das CAN-BUS-Sendemodul wird mit dem Rückfahrscheinwerfer verbunden. Schon ist das System fertig installiert und sendet das Signal störungsfrei und zuverlässig über das Massekabel des Fahrzeuges, sobald der Anhängerstecker mit dem Zugfahrzeug verbunden wird. Alle Bauteile sind mit der Schutzklasse IP67 wasserfest verkapselt, so dass das System sogar für Bootstrailer geeignet ist. 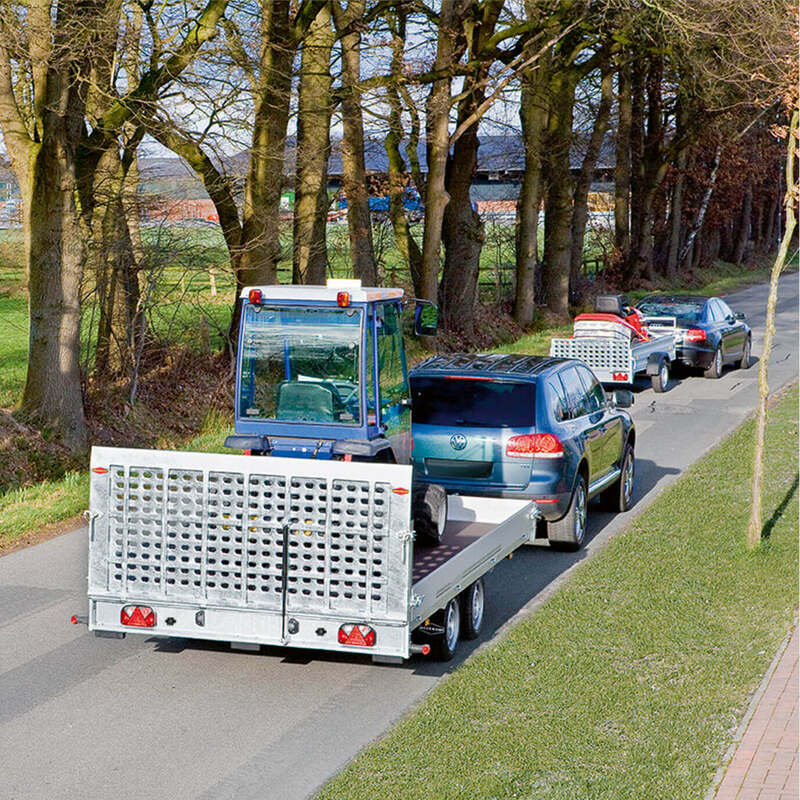 The cost of an accident or damage to the lacquer will generally exceed the cost of this system, and since you use a caravan for many years and usually longer than the actual towing vehicle, the system will pay off very quickly, Reversing monitoring can be used with every car and can thus be used for years. The Bus-Easy-2 system is simply connected to the circuit of your trailer or your bike carrier. This gives you the advantage of automatically activating the parking system as soon as you reverse the vehicle. 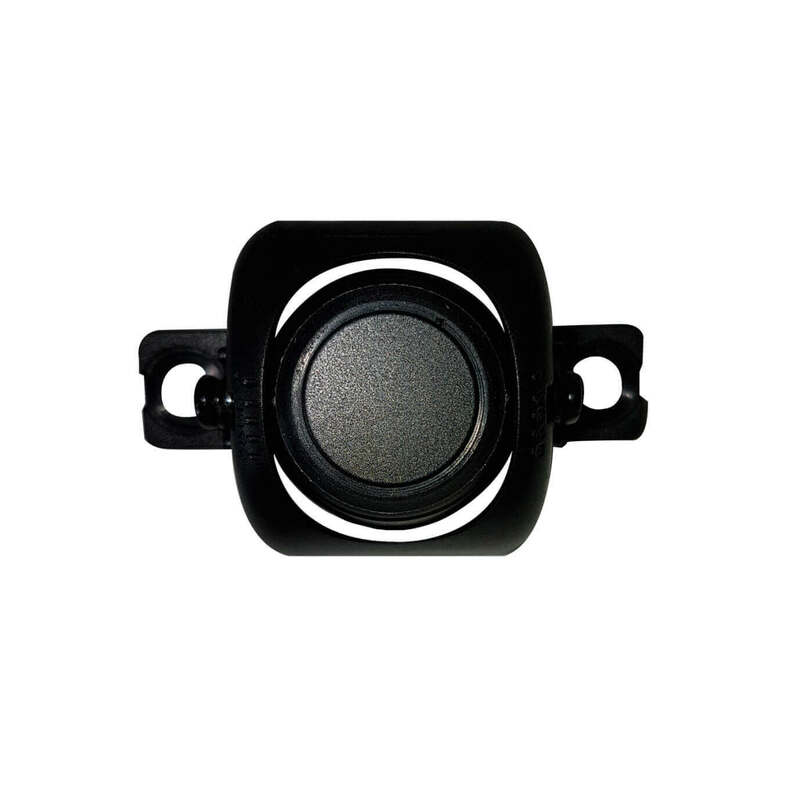 If your vehicle approaches an obstacle, the two sensors detect the danger and the Easy-Key gives a good audible alarm sound inside the vehicle, which can also be heard by hearing aid wearers. The system is included day and night, thus helping you to safely and quickly drive your vehicle, as well as effectively prevent scratches and bumps. Thanks to the interference-free CanBus technology, the system is particularly fast and easy to install. 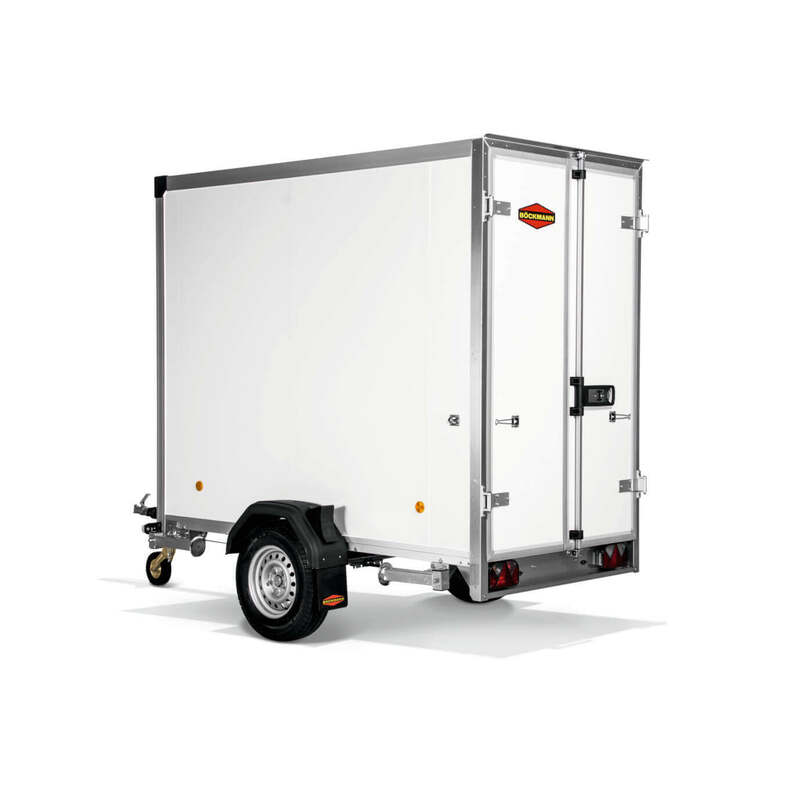 The special feature of this system is the Easy-Key, once you have installed the system firmly on your trailer / bike carrier, you can change the towing vehicle as often as you like.